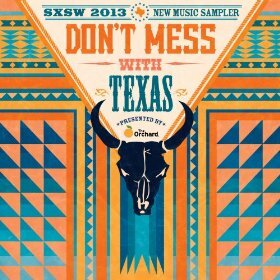 You can expand your music library for FREE with this Don’t Mess With Texas: Sxsw 2013 New Music Sampler MP3! You’ll add 20 songs to your collection – or you can pick and choose from list of songs on the sampler album. Previous Post: « Custom Pillow Case $5 + Shipping!